When most people think about bathroom renovation and remodeling projects, they think spring or summer. However, did you know that the spring and summer are the busiest times of year for these types of projects? As a result, not only is it harder to find an experienced contractor, but it also tends to cost much more. That’s right. 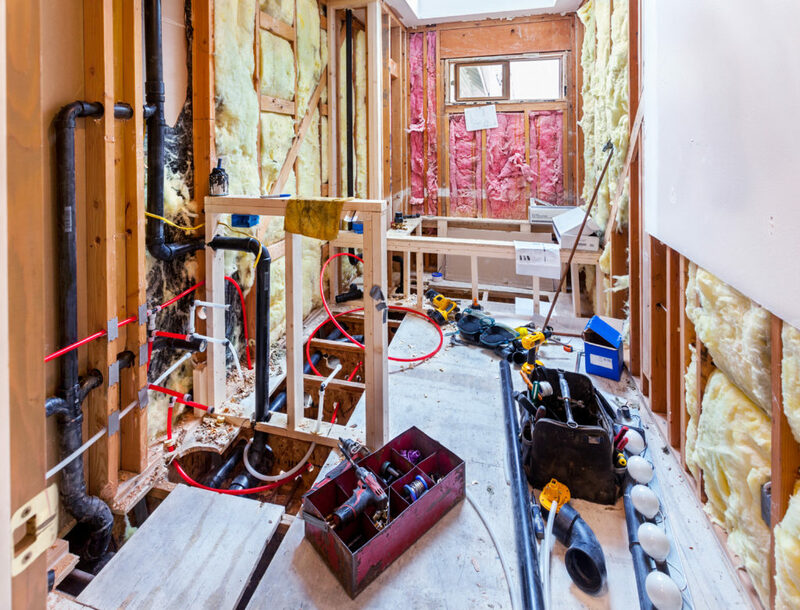 Getting a major bathroom remodel in November before the holidays can save you money. Bathroom contractors are slow this time of year, and they welcome the work. Plus, they are willing to negotiate on their prices because they NEED the work. It is easy to get two or three contractors into a bidding war and end up with a big discount! If your bathroom looks a bit rundown with water stains or it’s rank with mold and mildew, you can feel embarrassed when you have to let guests use the bathroom. 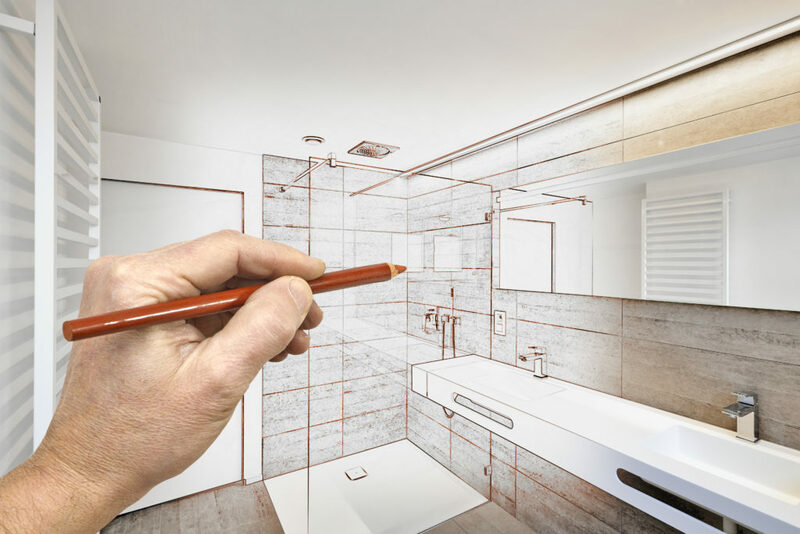 If you are dreading this experience again, this holiday season, you don’t have to if you’re looking to have a refreshed, new, and modern bathroom remodel. Another benefit of late fall and early winter remodeling is that it will be easier to get the materials you require for your project. Since there are fewer people renovating their bathrooms, you will find better selections of shower wall kits, tub and shower units, flooring, sinks, cabinets, countertops, fixtures, lighting, and so on. In addition, your contractor will not have his or her attention split between multiple projects. You will have this person’s complete focus, which means, instead of taking several weeks to months for a renovation in the spring or summer, your project could be completed in half that time or sooner, leaving you plenty of time to decorate and get ready for your holiday guests. While you are at it, don’t overlook that half-bath off your kitchen, too! This bathroom gets a lot of use all year long and could be in need of an update. Plus, most people tend to overlook this bathroom when doing another one in the home. Why not get two new great-looking bathrooms? Since the half-bath is so small, it won’t take that much longer for your contractor to give it a new look. If you have extra materials left over from your main bathroom remodel, you might be able to use them here, so you won’t have hardly any additional costs. Once your bathroom is remodeled and complete, you will want to show it off with a holiday party. You could even designate the newly designed bathrooms kids-free zones to allow adults a place to use the bathroom without interruptions from the kids. Remember to put finishing touches on your newly renovated bathrooms with some lively holiday-themed decorations! For assistance in finding shower and tub enclosures and other products for your bathroom remodel, please feel free to contact American Bath Enterprises, Inc. at (888) 228-4925 today!